For the better part of the last decade, the Forza franchise has settled into a comfortable, annual rhythm. Forza Motorsport releases one year, followed by a release of Forza Horizon the next, and it goes on and on, so on and so forth. Given that this year is Forza Horizon 4, it would also have been reasonable to expect that Forza Motorsport 8– yes, we’re on the eighth one already- may be coming out next year, right? But, it seems like that may not be happening. 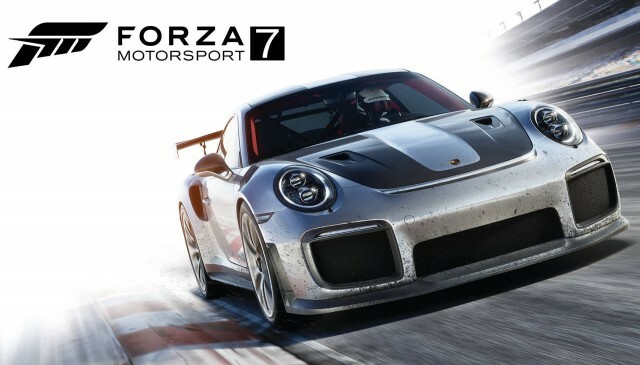 Speaking on Forza Monthly, a monthly show by Turn10 dedicated to all things Forza, the developers reiterated extremely emphatically that all of Turn10 is working on Forza Motorsport 7 right now- not Forza Motorsport 8, not even a new expansion for 7. The entire team seems to be dedicated to pushing content for Forza 7 at the moment. Which is good news! Forza is also a franchise that, great though it is, could use a bit of a break. It might actually be in Microsoft’s best interest to put the brakes on it for a while, let Turn10 work on a brand new game that will be launching alongside the Xbox One successor, and be as full featured as Forza 6 and 7 were, rather than as barebones as 5 was at launch (which they caught a lot of flack for). In the meantime, we always have Forza Horizon 4 to look forward to later this year.